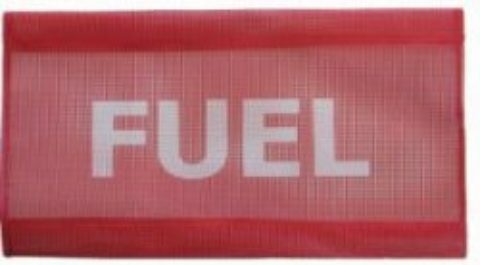 Replacement red mesh fueling flag for our part number 0114-5. 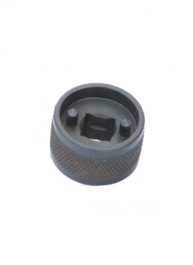 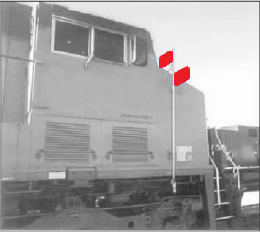 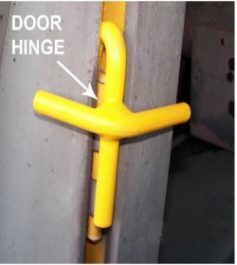 This tool is used to remove and install Locomotive Coupler Pins. 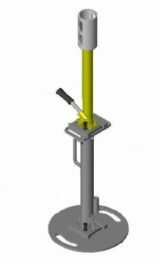 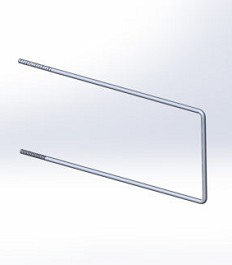 It is designed to use in pits, and is adjustable to accommodate different pit depths.